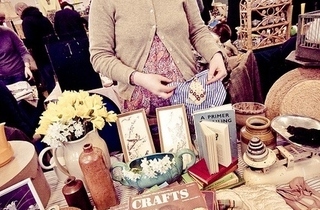 A third birthday celebration for this popular vintage homewares and fashion event. 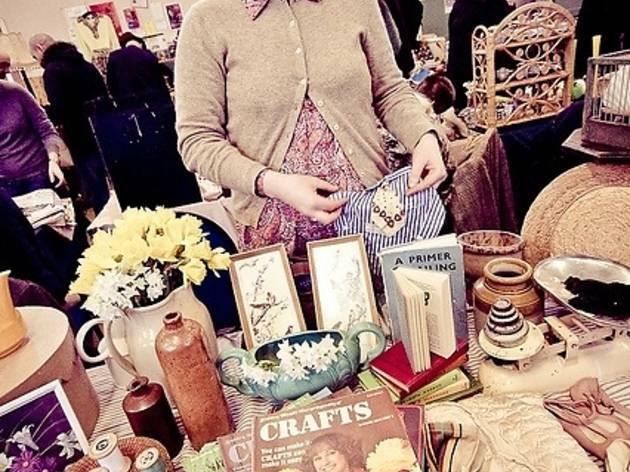 To mark the occasion, the sale will be extended over two days, allowing you twice the time to browse 1920s fashion, 1940s furniture and plenty of rickety bits and pieces for retro lovers. Refreshment stalls will be oiling proceedings, while the first fifty shoppers get a goodie bag. Informative and tempts me to visit, look forward to experience it. well written. Offers a clear vision on the event and gives you a push to visit it! Thanks for the tips! !